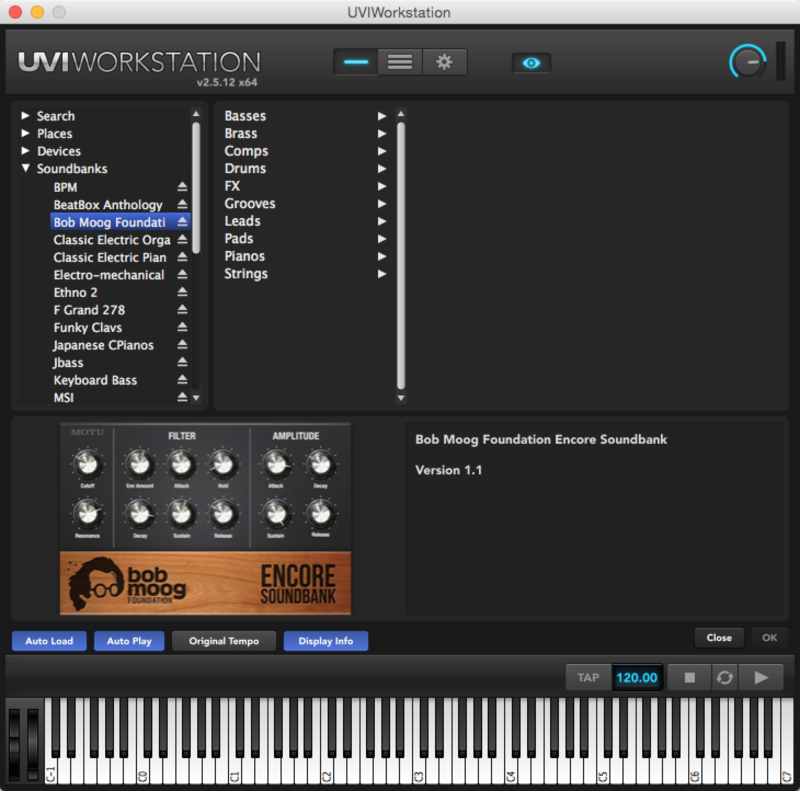 To use the Bob Moog Foundation Encore Soundbank, you must load it into the free UVI Workstation application (which runs as a stand-alone virtual instrument or as a plug-in inside your favorite host software). 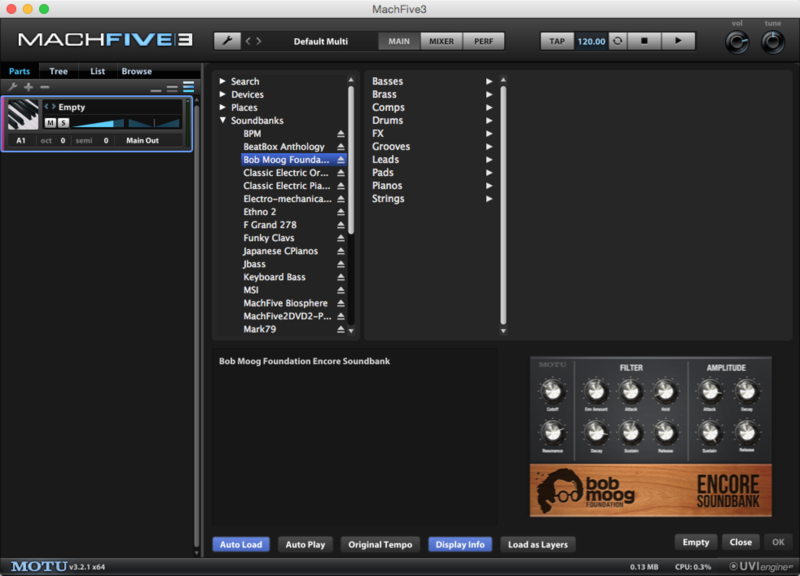 If you own MOTU's MachFive 3 universal sampler, you can load it into MachFive 3 directly, just like MachFive's included UFS soundbanks. Create a free iLok Account (if you don't already have one). An iLok account is required for purchase and activation. 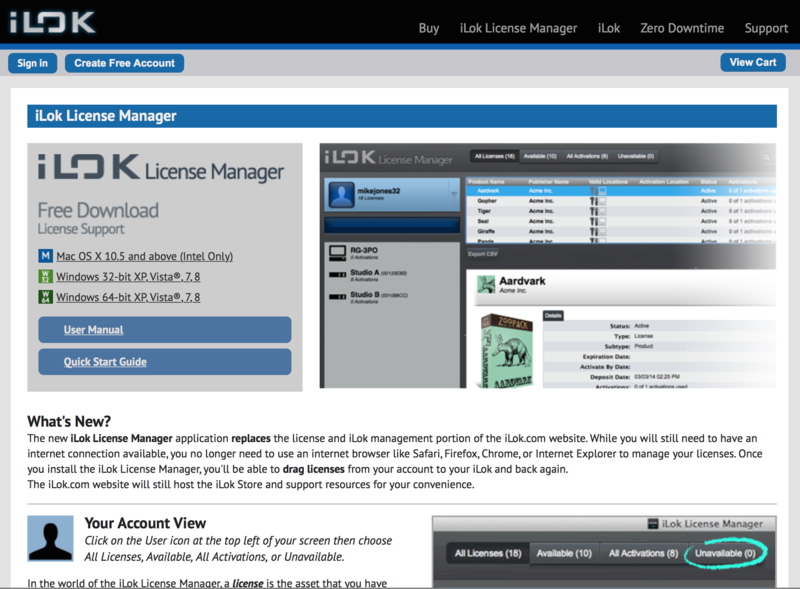 Download and install the free iLok License Manager application, which is required for Encore Soundbank activation. The iLok License Manager is an app for Mac and Windows that lets you easily manage your iLok activations. Many music and audio applications use iLok activations. 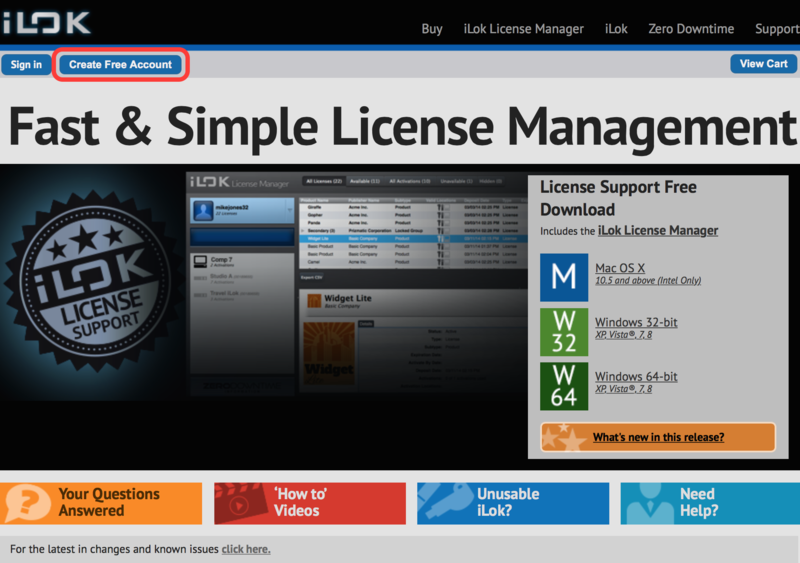 Visit the iLok License Manager download page. Click the free download link for the OS that applies to you. 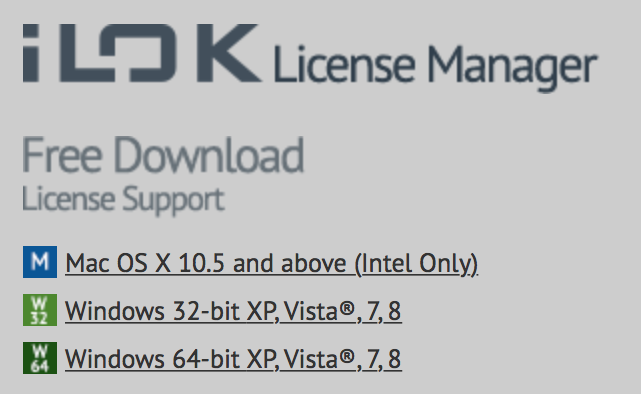 After the download is complete, run the iLok installer (which is called "License Support"). Purchase the Encore Soundbank from the MOTU software store page. Be sure your iLok Account has been created before purchase. Have your iLok account ID handy, along with the email address you used for your ilok.com account. Visit the MOTU software store page. Add the Encore Soundbank to your cart. After checkout, follow the on-screen instructions for depositing Encore Soundbank activations into your iLok account. Click the download link to download the Encore Soundbank to your computer. You can also find the download link in the confirmation email that is sent to you after purchase. Download the Encore Soundbank to your computer and extract it from its .rar archive. If you haven't already done so, you can download the Encore Soundbank from the MOTU Downloads page. The file is about 1.5 GB, so it should only take a few minutes to download. To provide reliable downloading, the soundbank file has been encoded as a .rar archive. We recommend that you use The Unarchiver (Mac) or WinRAR (Windows) to extract the soundbank from the .rar archive. Both are available for free download. After downloading and installing The Unarchiver or WinRAR, simply double-click the Encore Soundbank .rar archive to begin the extraction process. The resulting file should be named "Bob Moog Foundation Encore Soundbank.ufs" (approx. 2.41 GB in size). After which, you can delete the .rar file. The resulting .ufs soundbank file can be placed anywhere on your hard drive, including on an external hard drive, wherever is convenient for you. From within the UVIWorkstation or MachFive3 Browser window, you can navigate directly to the .ufs file to load the soundbank. See Step 6 for more information. Use the iLok License Manager to activate the Encore Soundbank license on your computer or iLok (if you have one). Launch the iLok License Manager app on your computer. Click the "Available" tab. The list should display two Bob Moog Foundation Encore Soundbank activations. This allows you to activate up to two computers or iLoks at a time, for your convenience. Drag and drop the Bob Moog Foundation Encore Soundbank activation to your computer or your ilok as desired. Load the Encore Soundbank into UVI Workstation or MachFive 3 to begin using it. If you don't already have UVI Workstation, click the "Download" tab on the linked page to download it for free. Run the UVI Workstation installer. Launch UVI Workstation, or open it as a virtual instrument plug-in in Digital Performer, Pro Tools or other host software. 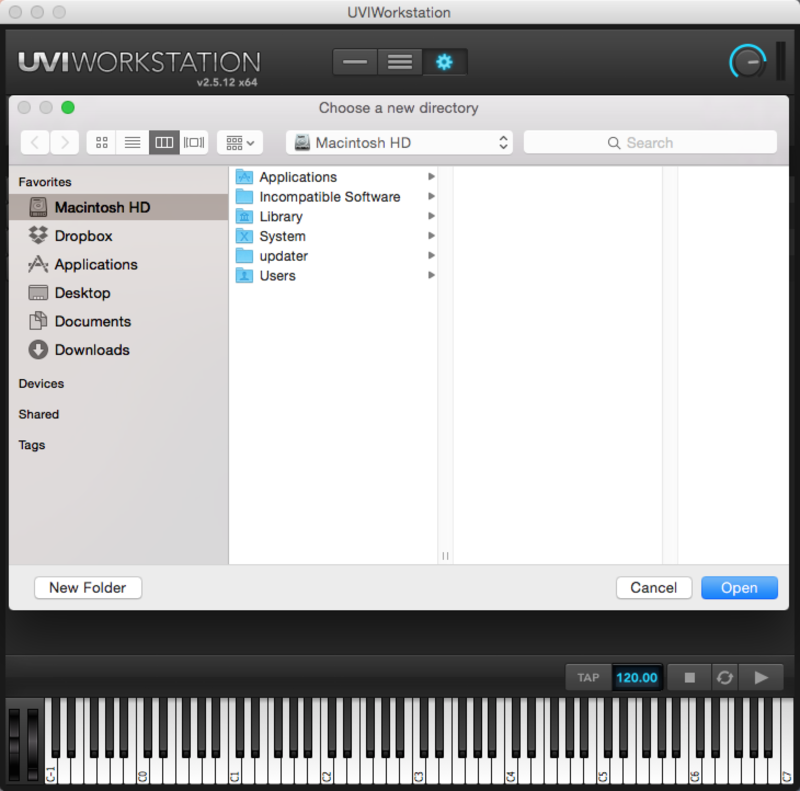 Double-click the browser bar or an empty part to open the UVIWorkstation Browser. Under the Devices sub-menu, navigate to the "Bob Moog Foundation Encore Soundbank.ufs" file on your hard drive. This .ufs file can be placed anywhere convenient to you, and does not require a specific location. Double-click to mount the soundbank, and then navigate through the presets menu; double-click on a specific preset to load. Simply place the Bob Moog .ufs file in this location, and restart the UVIWorkstation. The soundbank will automatically mount and will be accessible in the Soundbanks section. Click the Preferences gear symbol on the main UVIWorkstation screen. Click the ellipsis button (...) to the right of the "Choose SoundBank Folder Location" text. Navigate to the folder on your harddrive where your .ufs files are stored. Click Open to confirm your selection. Be sure to check the automount button to the right, so any .ufs files within this folder will automount when the UVIWorkstation is opened. Indexed and recursive can also be checked, if desired. Close the application and reopen. Double-click an empty part, and confirm the soundbanks within the folder you set mounts automatically under the Soundbanks section of the Browser window, as shown above. The Encore Soundbank can be loaded into MachFive 3 in the same fashion as MachFive 3's included UFS soundbanks. 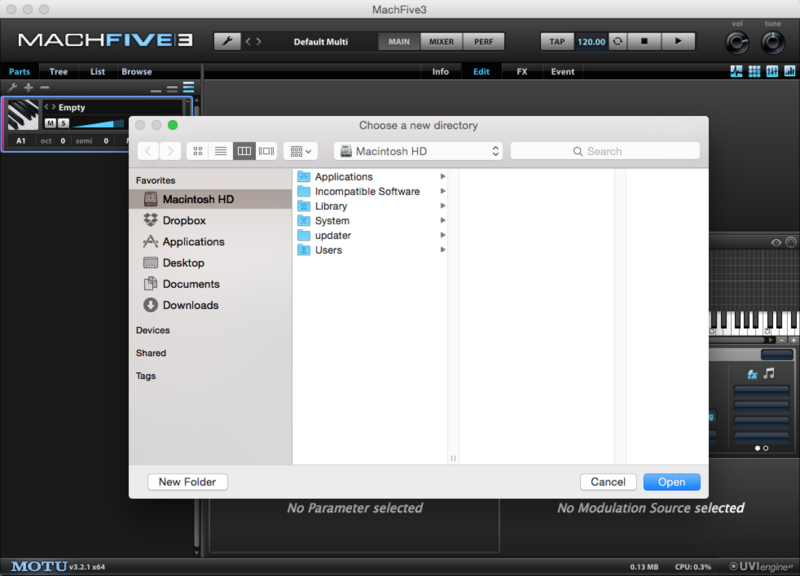 With the MachFive3 application open, double-click on an empty part to open the MachFive 3 Browser. Under the Devices sub-menu, navigate to the "Bob Moog Foundation Encore Soundbank.ufs" file on your hard drive. This .ufs file can be placed anywhere convenient to you, and does not require a specific location. Double-click to mount the soundbank, and then navigate through the presets menu; double-click on a specific preset to load. IMPORTANT NOTE FOR MACHFIVE 3 USERS: almost all of the presets in the Encore Soundbank use scripting, so editing the presets is not recommended, as doing so will interfere with the scripting. Simply place the Bob Moog .ufs file in this location, and restart the MachFive 3. The soundbank will automatically mount and will be accessible in the Soundbanks section. Click the Wrench icon to the right of the main MachFive 3 logo in the top left of the MachFive 3 window, and select Preferences. Be sure to check the automount box to the right, so any .ufs files within this folder will automount when the MachFive 3 is opened. Indexed and recursive can also be checked, if desired.